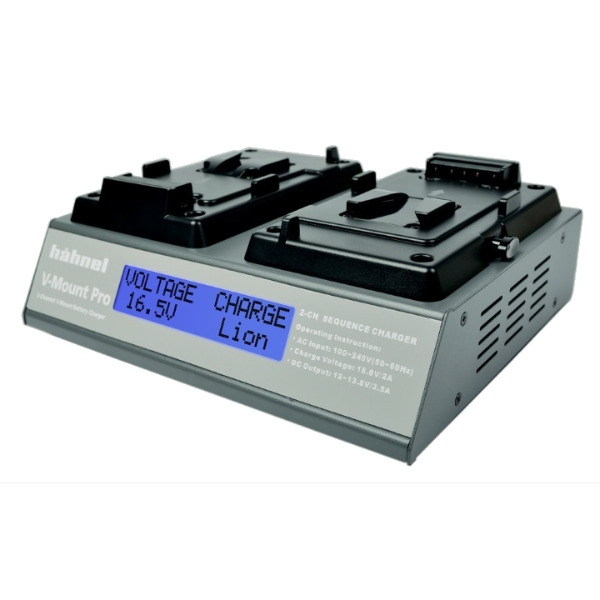 The V-Mount broadcast charger by hähnel features a unique charging system and is designed to work with both Li-Ion and Ni-MH batteries, making it ideal for the professional broadcast industry. 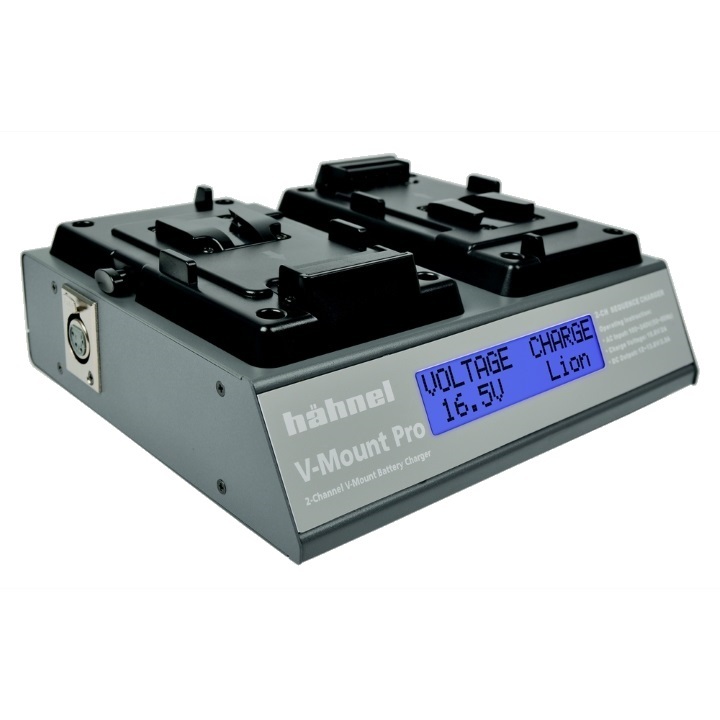 Hähnel V-Mount chargers & batteries are compatible with professional camcorders & batteries that are equipped with a V-Mount , e.g. 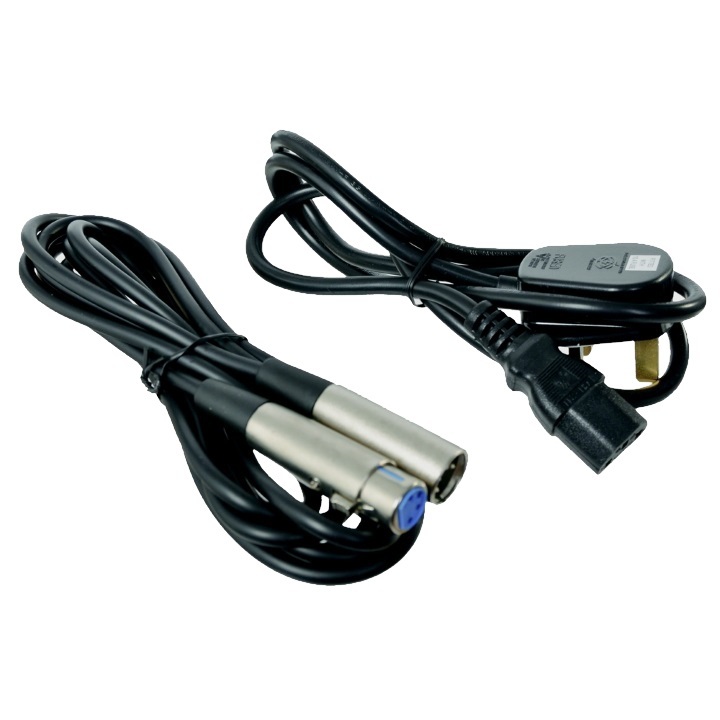 Betacam SX, Digital Betacam, DVCam, XDCam & many more.